Spencer Auto Repair is a great place to buy your next set of tires! Most common tire sizes in stock! With no credit check or up to 6 months interest free financing! 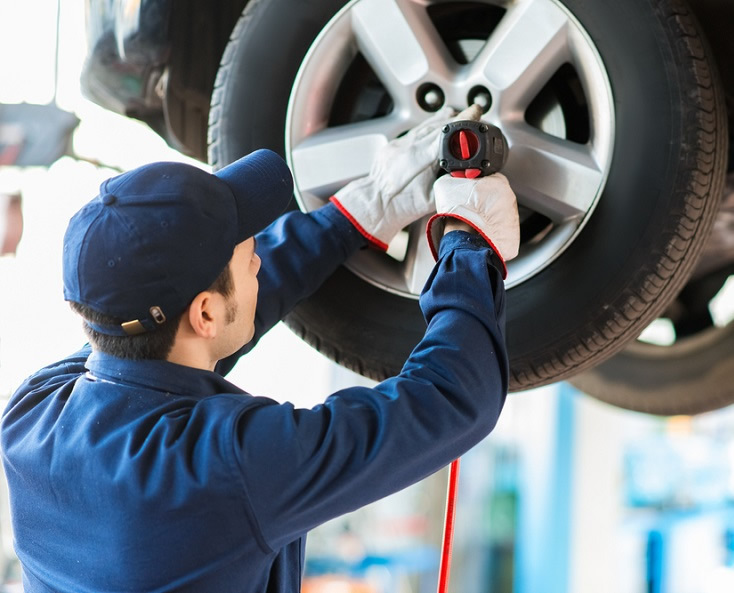 By factory trained technicians on any tire purchased from Spencer Auto Repair, using only industry leading, and quality repair parts. We shop our competitors to ensure we offer you the best value. If we don't offer the lowest price we will price match! We offer much more than tires. Spencer Auto Repair will perform a full inspection on your vehicle to ensure your family is safe on the road. Spencer Auto repair is Proud to be Family Owned and Operated, and we believe in giving back to our community. Experience the Spencer Auto difference! Fill in your information below for a no obligation quote!